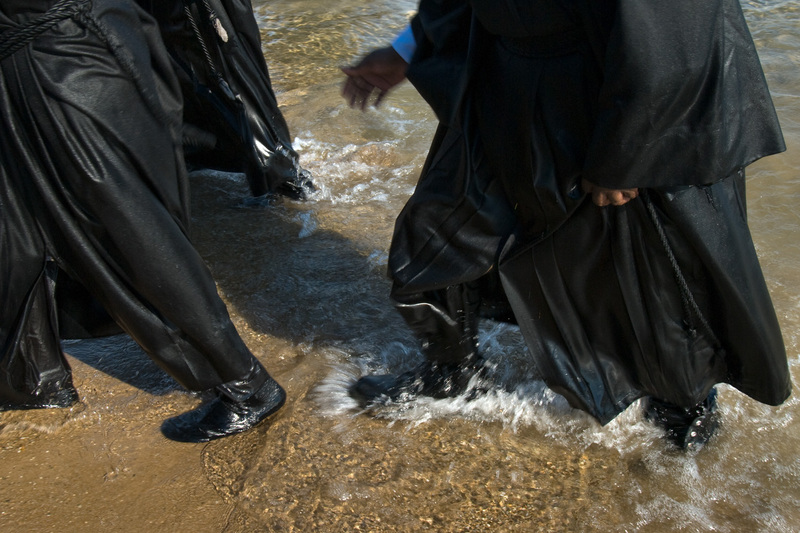 For thousands of years, water has been among the main religious symbols, especially for the Orthodox Christian tradition. 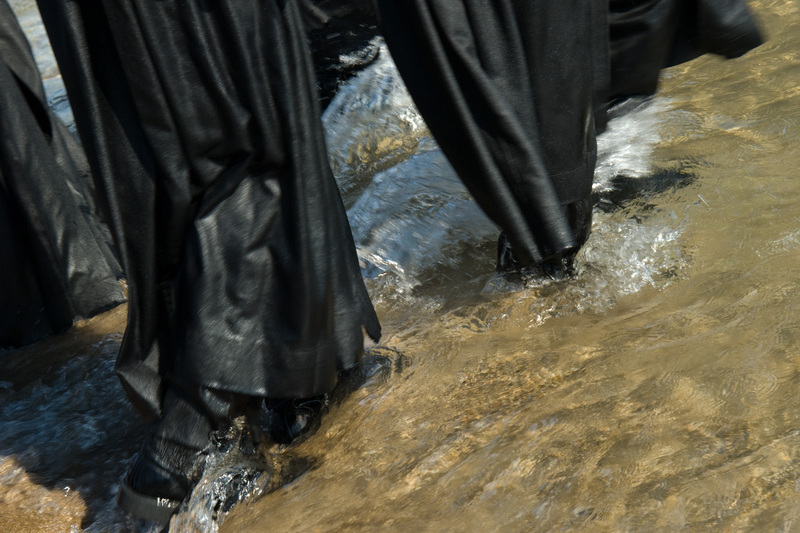 We are all “born of water.” Our first birth took place in water; baptism through the process of immersion, submersion, and emergence gives the believer entry into new life out of water and signifies birth into the divine life given by the Spirit. 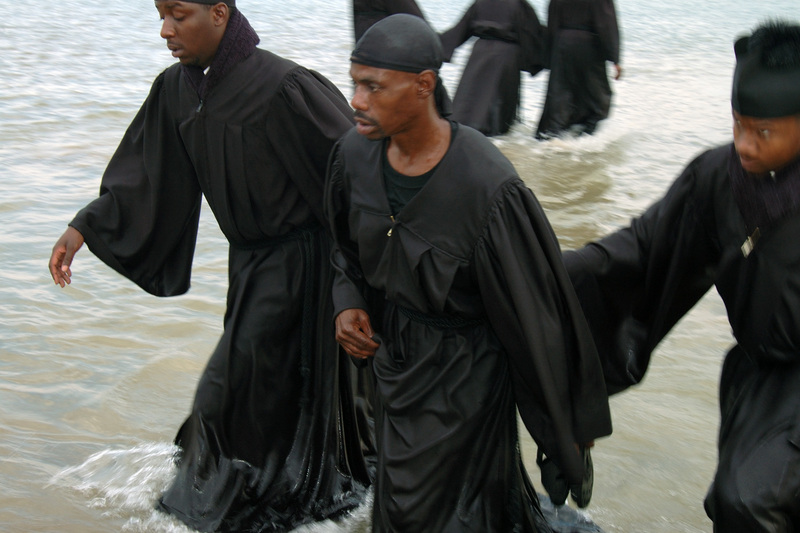 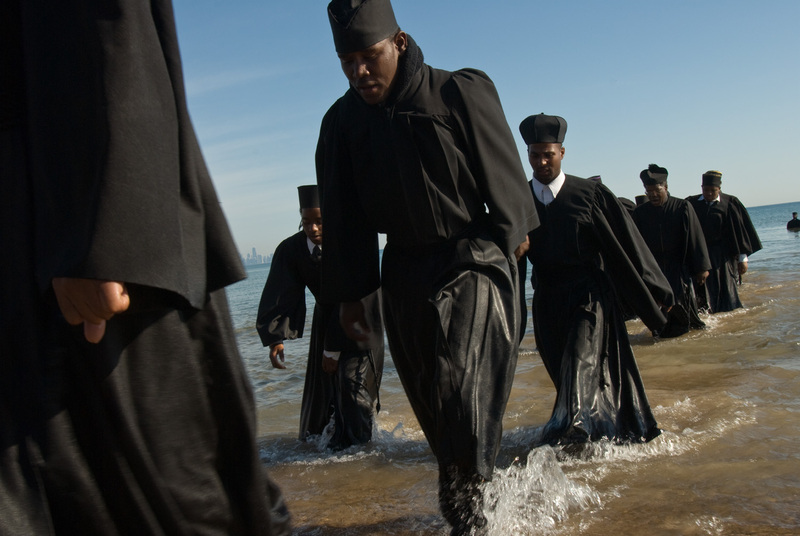 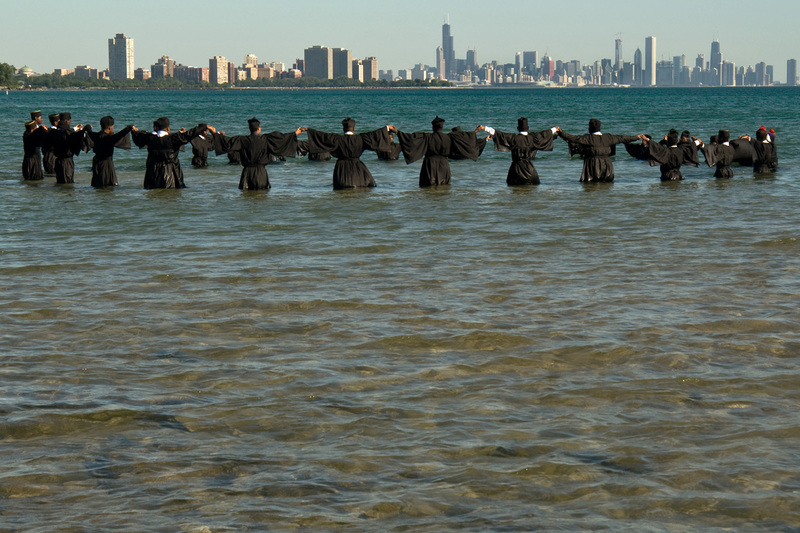 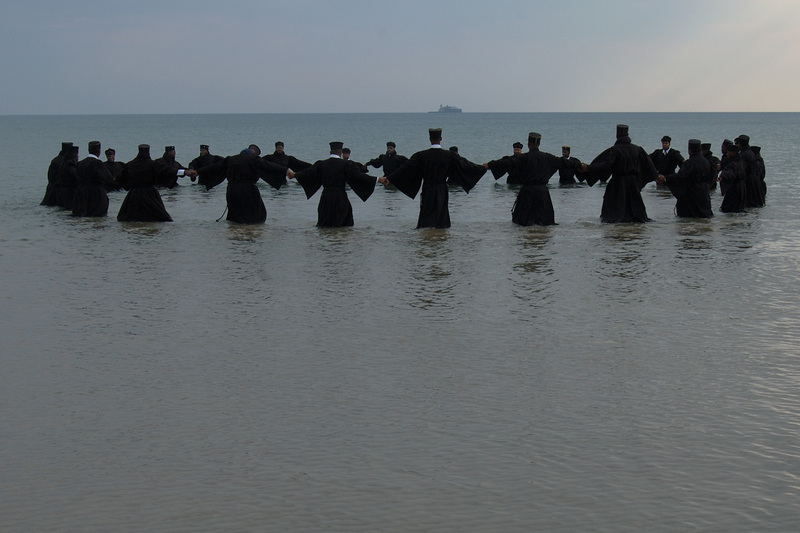 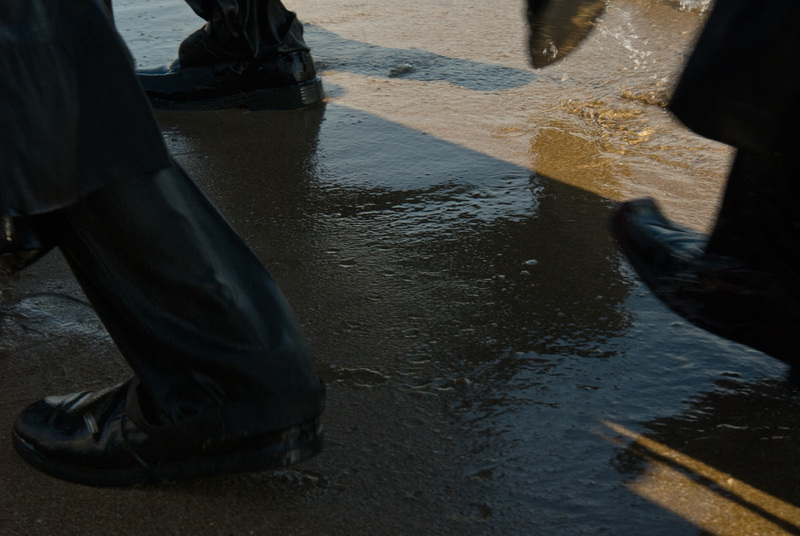 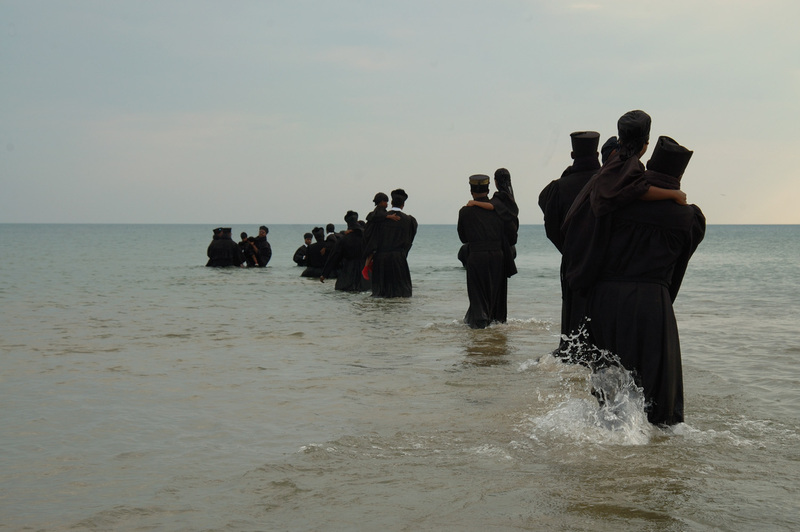 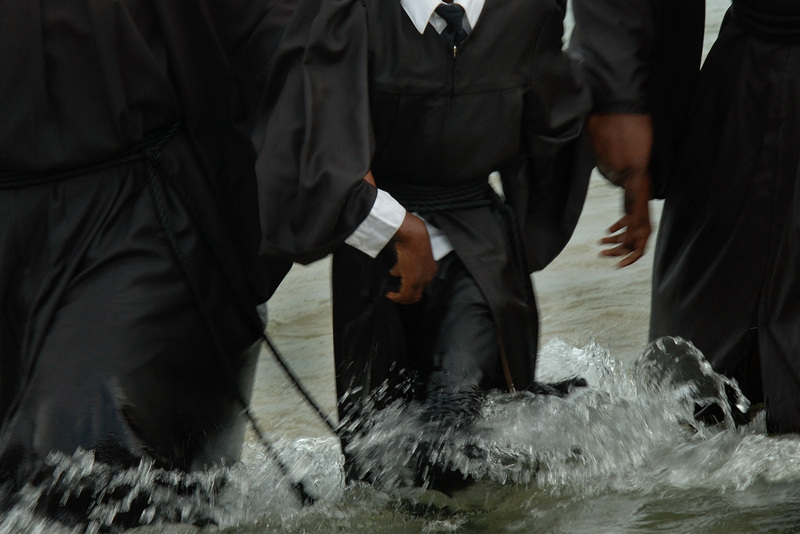 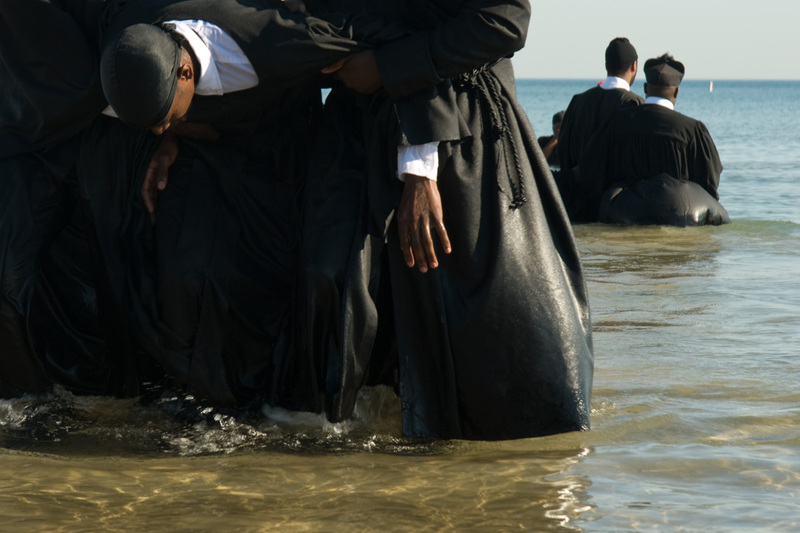 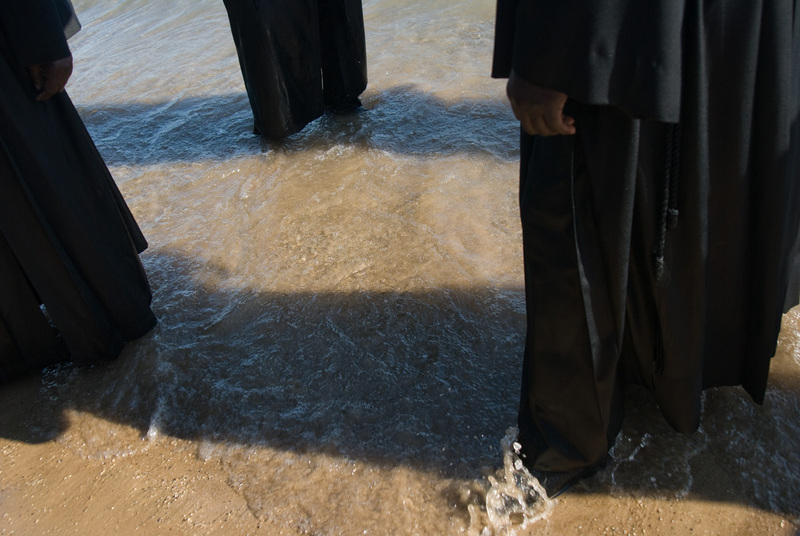 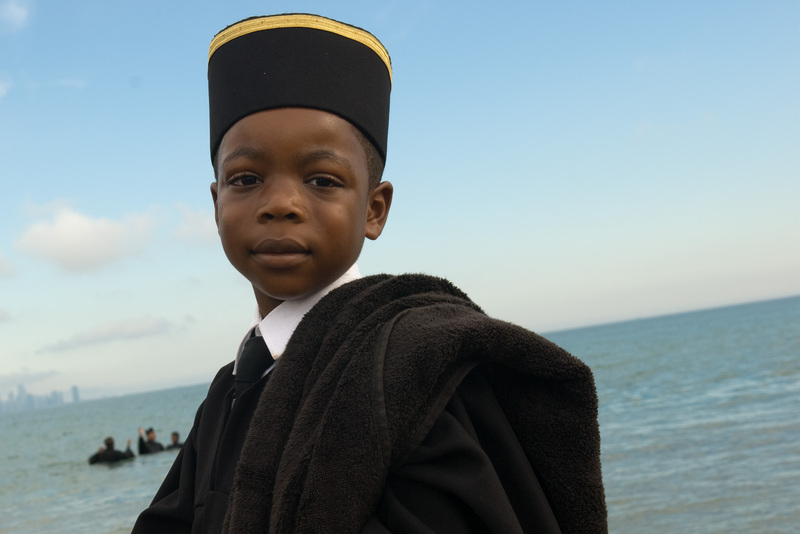 The presented images document the baptismal ritual of African-American Copts on the shores of Lake Michigan, on Chicago’s south side. 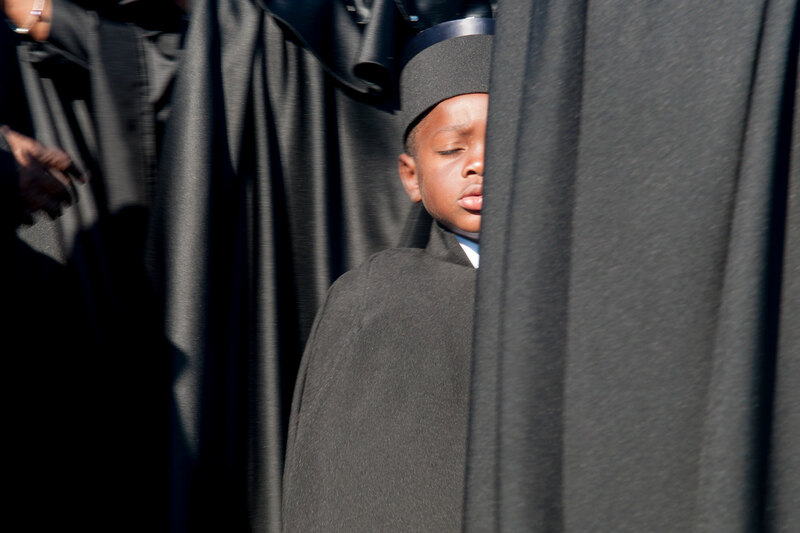 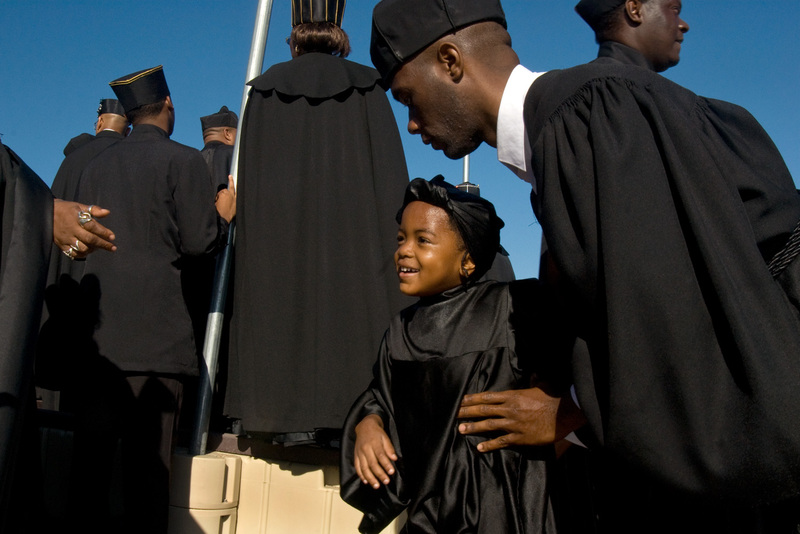 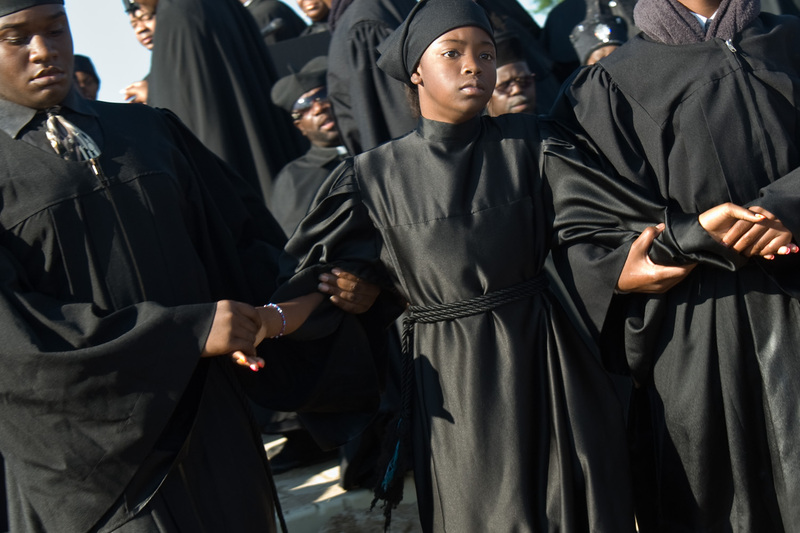 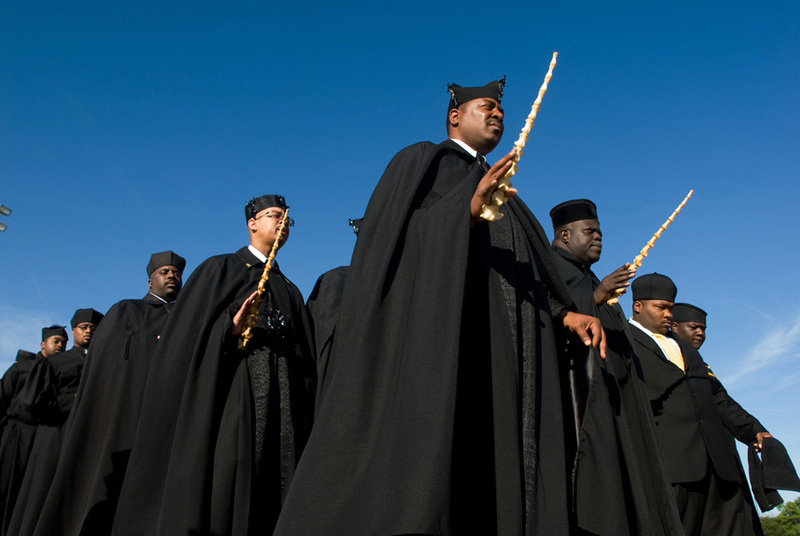 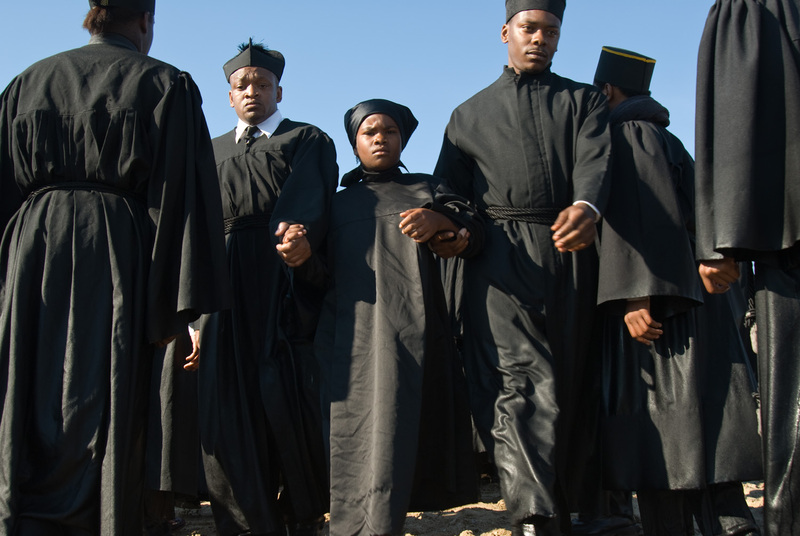 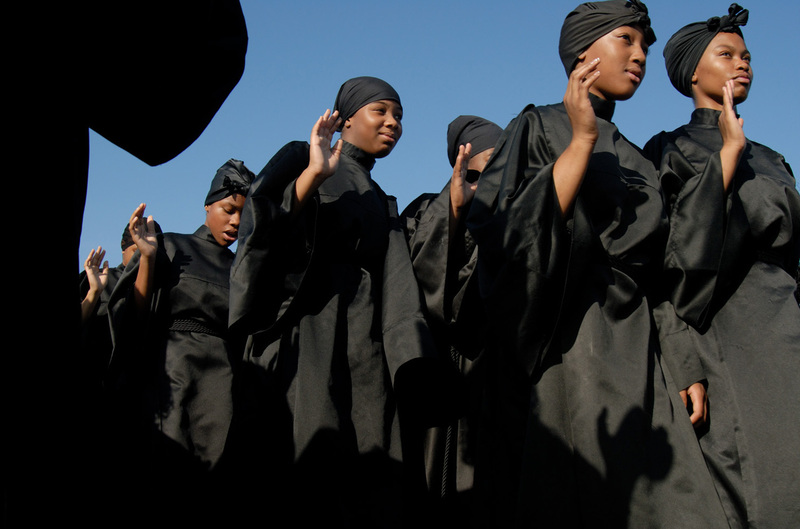 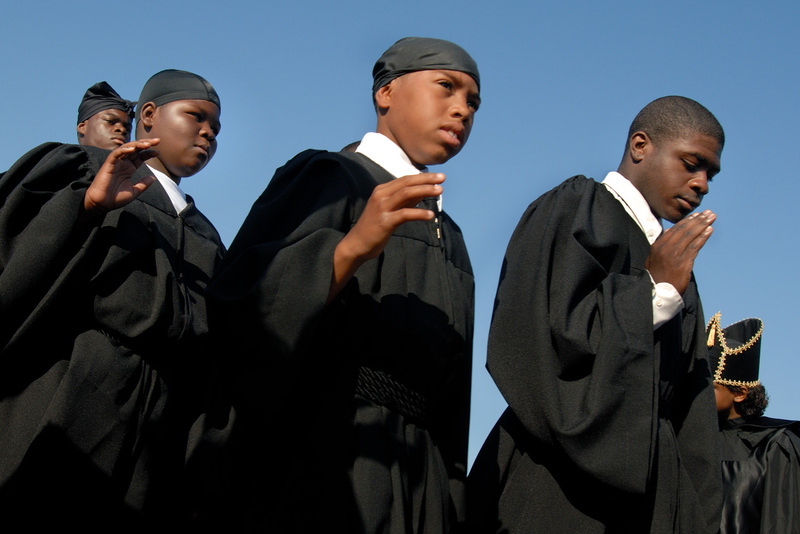 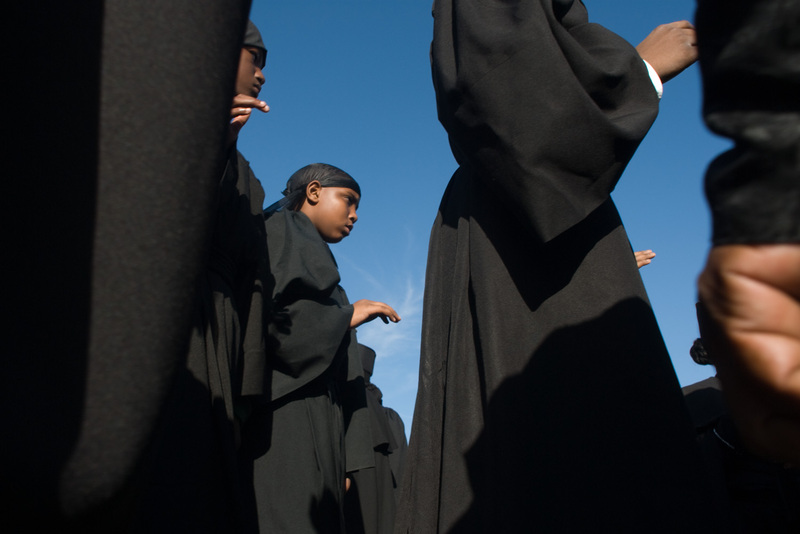 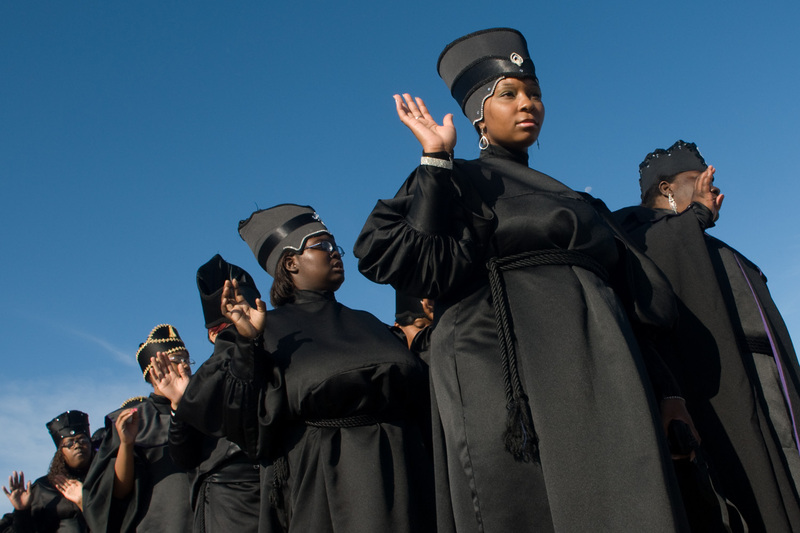 This annual summer gathering brings together African-American Copts from the surrounding region, each arriving at sunrise dressed in black tunics. 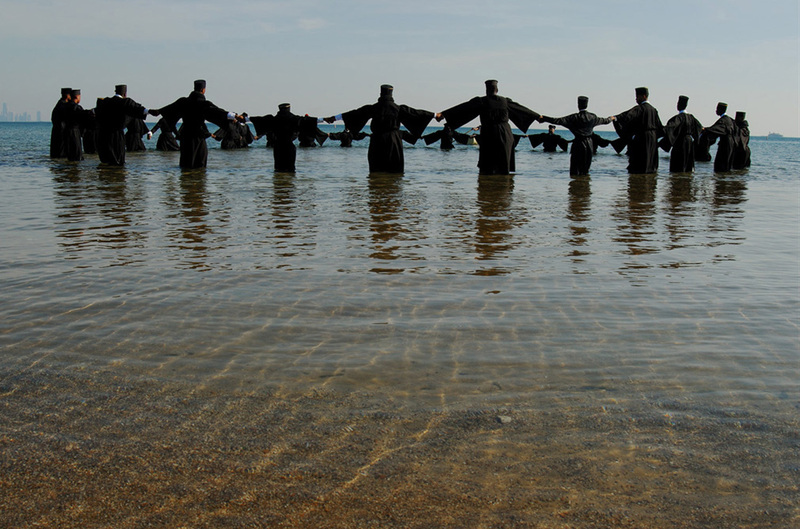 The photographs document the beauty of this ancient ritual, ritual of spiritual regeneration. 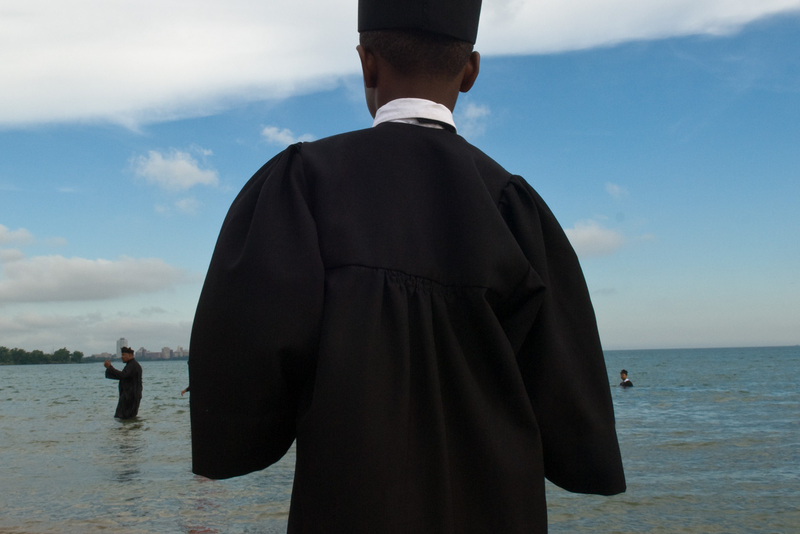 Through time, I have gained trust of Coptic community as well a deeper understanding what it means to carry our cultural history within us.